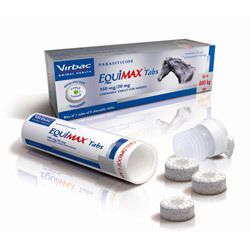 Horses require proper care, quality horse supplies and supplements for their overall health and excellent performance. 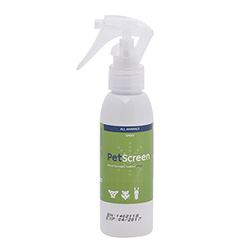 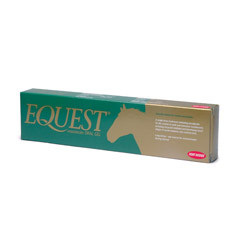 Discount Pet Care is a home to top brand horse supplies. 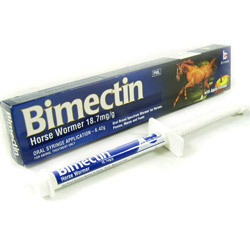 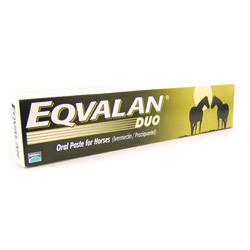 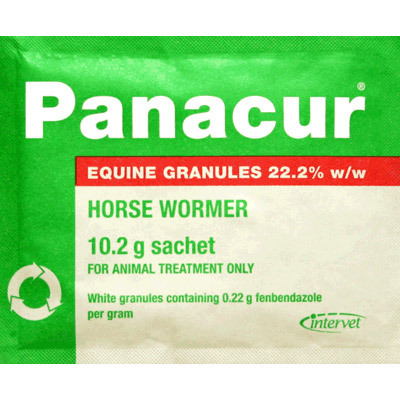 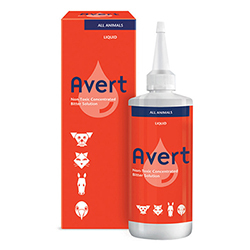 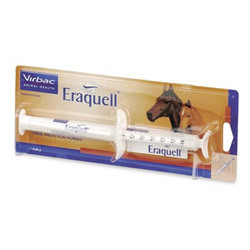 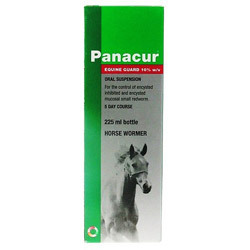 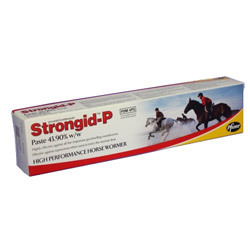 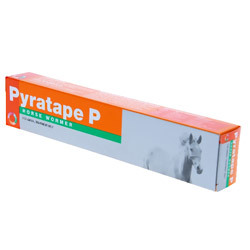 We offer a collection of equestrian supplies ranging from horse wormers, parasitic treatments to joint supplements. 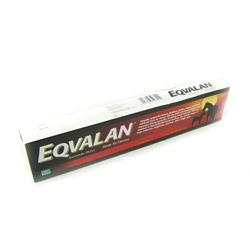 We bring high quality products at the most affordable prices. 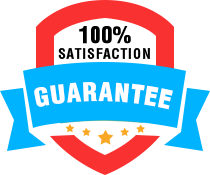 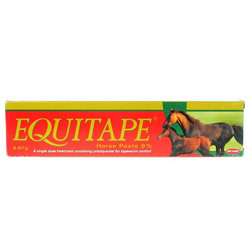 Buy Equine Supplies at best prices online only at Discount Pet Care!